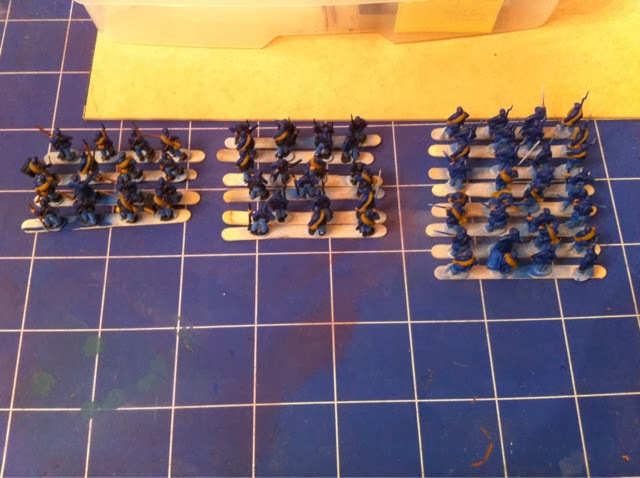 I'm working on all the troop/ soldiers first and I'm painting them in blocks one colour at a time. 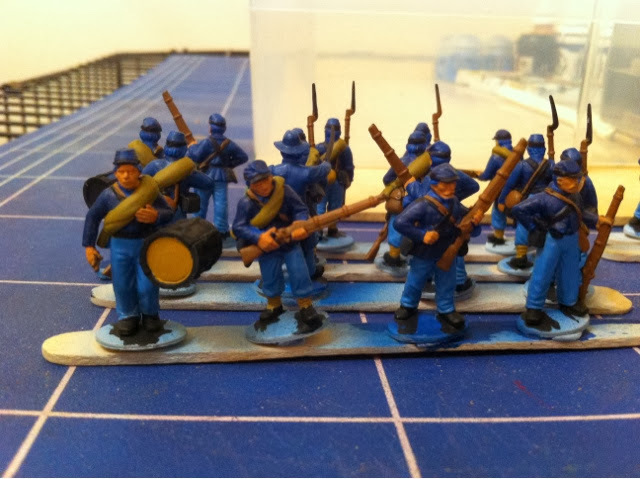 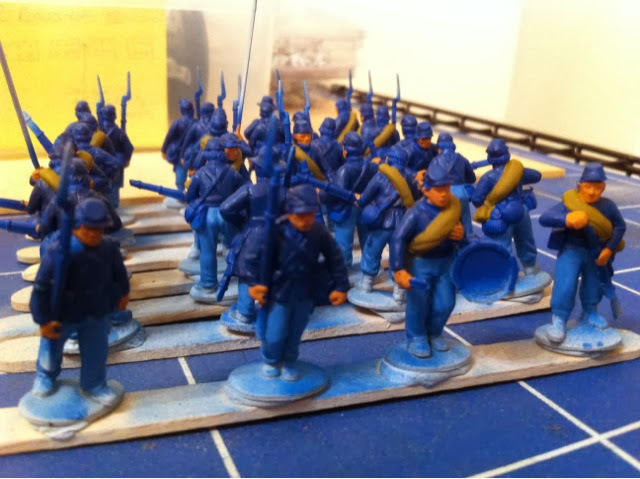 These just need the silver of there rifles and hair painted and a few smaller bits painted. 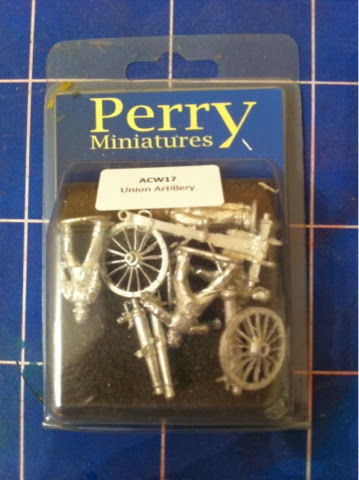 And we'll you get the idea what these need. 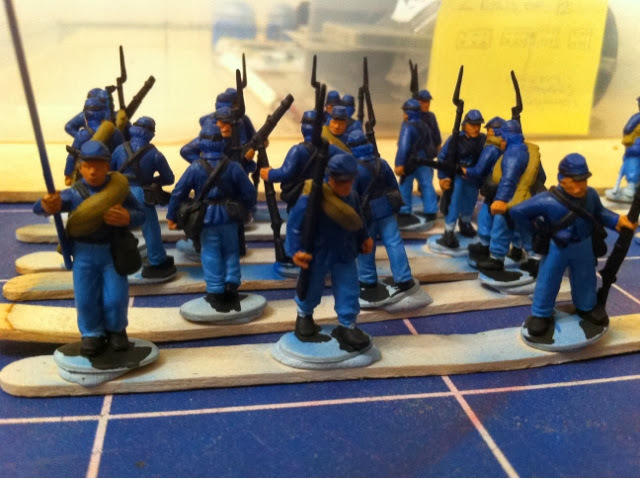 Still got these to work on but il so these after all the infantry are finished. 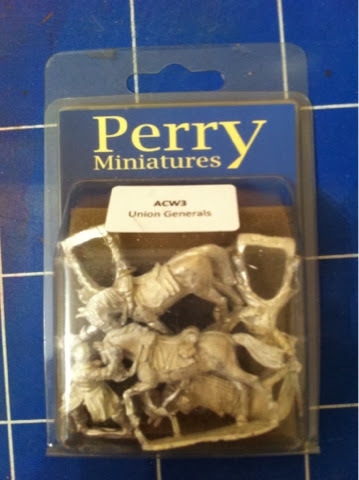 The reason all these models are painted so basically is because I intend to use the Army painter dip on them as there rank and file troops and I'm not going to expand on this set.